Welcome to Truth Bible-Presbyterian Church! Warmest greetings in the blessed name of our Lord and Saviour Jesus Christ. Thanks for visiting our website. We hope you will be spiritually edified and encouraged after browsing our site. 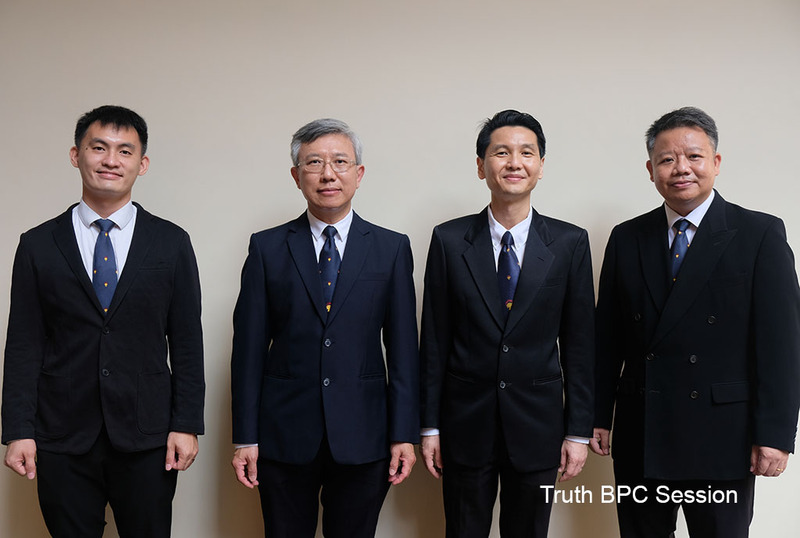 Truth B-P Church was established in January 2006 as a Bible-believing church belonging to the “Reformed Faith” as expressed in the Westminster Confession of Faith. The “Reformed Faith” is the system which is commonly known in church history as Calvinism, the purest and most consistent embodiment of the Christian faith that exhorts the sovereignty of God and acknowledges the total depravity of man. Our church is a Christ-centered church believing that Jesus Christ is the eternal Son of God, conceived by the Holy Spirit, born of the virgin Mary, and truly God and truly Man in one person. We believe the salvation of our souls is by grace alone through faith alone in Christ alone according to the perfectly preserved Scripture alone. We hold to the doctrine of biblical separation from the present day apostasy of modernism, new evangelicalism, ecumenism and charismatism. We seek to glorify and enjoy our God through godly and biblical worship, and through our Christ-centred lives. It is our prayer, hope and desire that you can join us in our worship and fellowship. We want to share with you our Christian faith in a more personal way. May the Lord bless you as you seek to worship Him and to live for Him. All glory be to God in the highest! Amen.